Kailua Bike Path Fun – Paradise Baby Co. If you are spending your family vacation in Kailua then renting bikes is a great activity for the whole family to enjoy. Kailua is a great town to explore there are miles of bike paths that give you accessibility to some of the worlds most beautiful beaches. 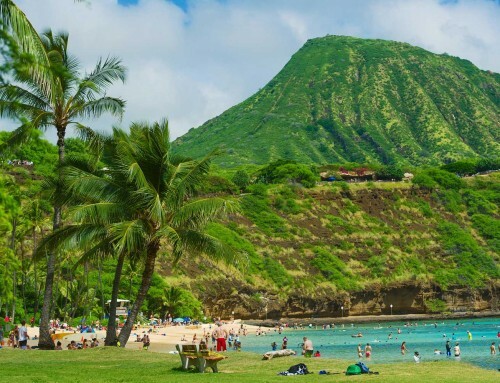 The most well known landmarks of Kailua along the bike path include Kailua Beach, Lanikai Beach, Mokulua Islands, Mount Olomana and the Kawainui Marsh. The town of Kailua has lots great shopping with boutiques and restaurants to visit. Paradise Baby Co offers kids bike rentals, adult bike rentals and bikes with baby seats and pull carts. All Kailua bike rentals include free delivery and pick up to your rental location and bike helmets and bike locks at no additional cost.If your looking for a family friendly activity then renting bikes in Kailua is the way to go!